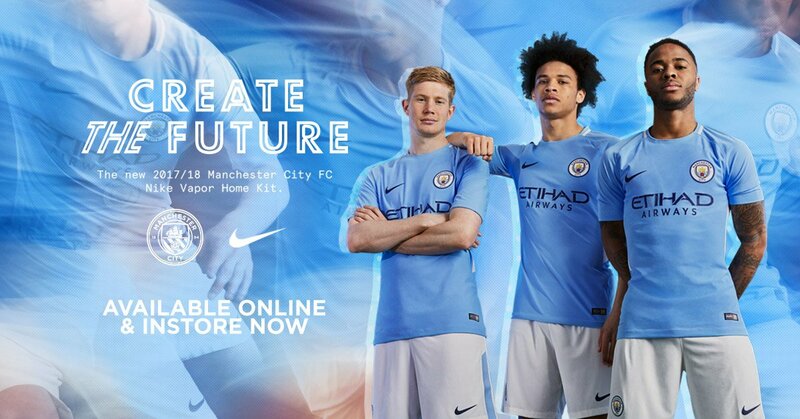 Following his release from Manchester City in May, Gaël Clichy may have found his next destination after being linked with a host of clubs. Liverpool were the bookies’ favourites to snap him up and reportedly offered the Frenchman a two-year deal, while Bordeaux explored the possibility of offering Clichy a return to his homeland. However, the 31-year-old looks set for a new adventure in Istanbul with L’Equipe tonight reporting that he is in advanced talks to join Turkish giants Fenerbahçe. Fenerbahçe, who also have a former teammate of Clichy’s from his Arsenal days, Robin van Persie, on the books, have offered Gaël a three-year deal. Given his age, this is an enticing proposal with the French newspaper claiming that talks are advanced. 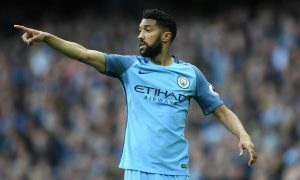 Clichy has yet to give a definitive “yes”, but if all goes well, he could travel to Istanbul in the coming days to join his next team after half a decade at Man City.